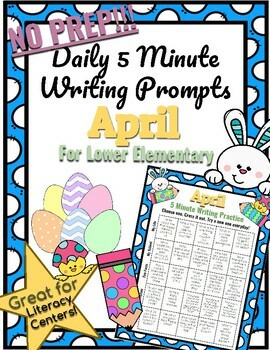 Get into the spirit of Easter with this printable, NO PREP writing exercise that is fun, easy, and creative! Your students will have a laugh at the hilarious and impossible situations they roll with this Roll-a-Mystery. 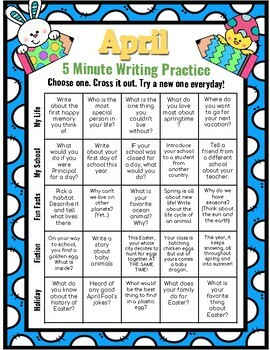 Get your students engaged and enthused about writing their very own Easter stories. 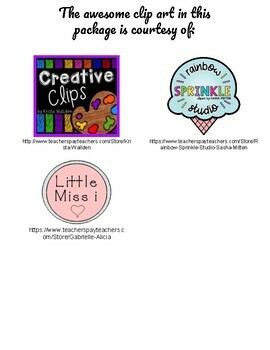 Great for a literacy center, a whole class activity, or even as a send-home activity to read for the class the next day. Includes a short and long writing template, as well as a brainstorming/story planning page.